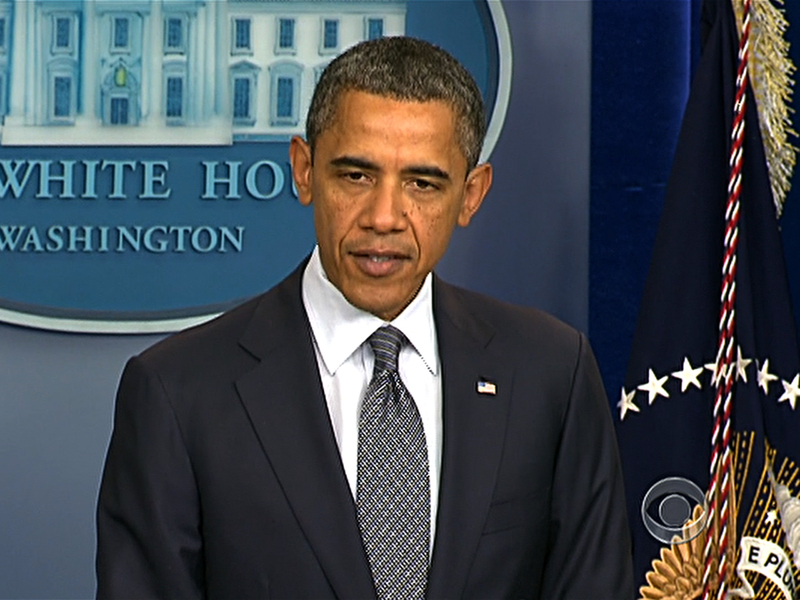 President Obama announced that U.S. military operation in Iraq, which began in March of 2003, is over. After announcing this month the complete drawdown from troops in Iraq by the end of the year, the Pentagon is planning to increase its military presence in the Persian Gulf region, the New York Times reports. According to the Times, the move - which could result in the addition of combat forces in Kuwait and naval warships in the region's international waters - means to protect U.S. interests in the region in the event of a security conflict in Iraq or Iran. The plans come in the wake of criticism that the Obama administration's decision to withdraw from Iraq fully despite concerns that doing so could lead to instability in the region. According to the Times, the administration will seek to bolster ties with Saudi Arabia, Kuwait, Bahrain, Qatar, the United Arab Emirates and Oman as a new "security architecture" for the region. Maj. Gen. Karl R. Horst, Central Command's chief of staff, told the Times the plan was being described as "Back to the future" and "said the command was focusing on smaller but highly capable deployments and training partnerships with regional militaries." "We are kind of thinking of going back to the way it was before we had a big 'boots on the ground' presence," he told the Times. "I think it is healthy. I think it is efficient. I think it is practical." The White House announcement to pull U.S. forces out of Iraq comes after months of deliberating over whether to honor the president's December 31 withdrawal deadline, set in 2008, despite safety concerns. A number of U.S. officials lobbied to leave several thousand military trainers in the country past the end of the year, but, as the Associated Press reported , "Iraqi leaders have adamantly refused to give U.S. troops immunity from prosecution in Iraqi courts, and the Americans have refused to stay without it." In his October announcement, Mr. Obama said that "Iraqis have taken full responsibility for their country's security" and that the relationship between the United States and Iraq going forward will be one of equals. "It will be a normal relationship between sovereign nations, an equal partnership based on mutual interest and mutual respect," he said. Severe weather wreaks havoc on Eastern U.S. Powerful storms producing heavy rain and damaging winds are taking aim at the eastern half of the country from Texas to Pennsylvania. A tornado was confirmed near Reston, Virginia, Friday night. Thousands are without power Saturday as several towns try to recover from days of devastating weather. Kenneth Craig reports.